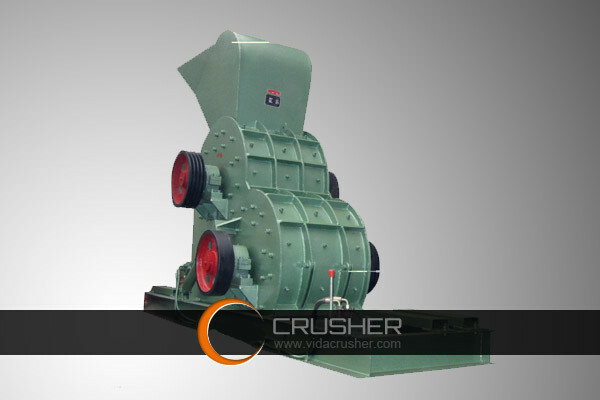 Hongrunbrick machine is employed to make clay, shale and coal gangue. 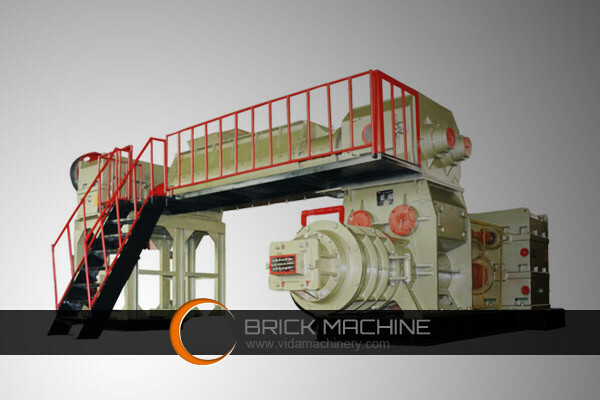 We provide brick making solutions and complete brick production equipments for customers. 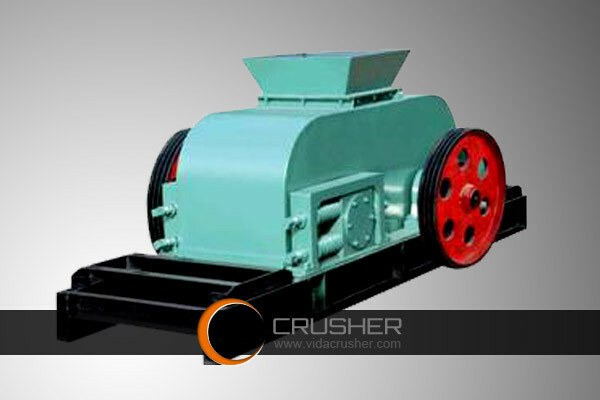 Two stage crusher can be employed to crush calcite, limestone, brick cinder, slag, slag, shale, coal gangue and construction waste.